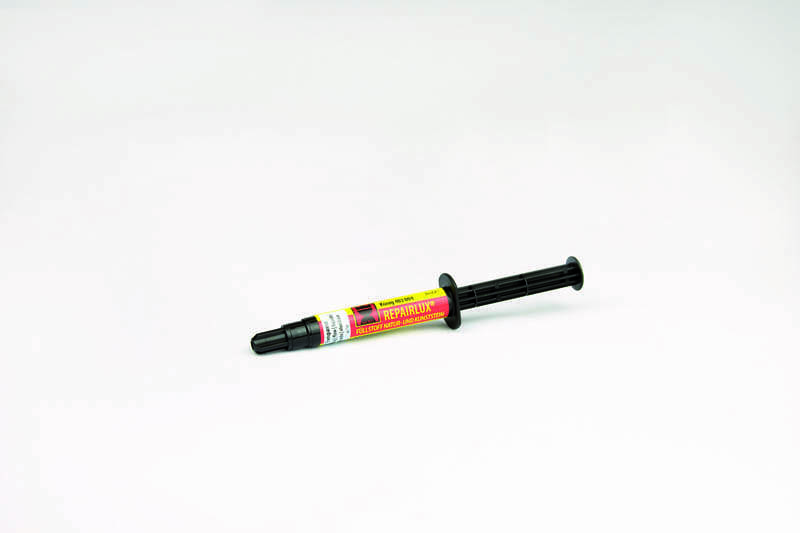 Transparent flow filler is ideal for repairing minor surface scratches and chips. It has been designed to be used to tone down the coloured fillers or on its own for a translucent effect. Transparent paste filler has a thicker consistency so it can be used to create an artificial edge allowing you to infill with the flow and coloured fillers.